The Monarch Hotel is situated on the famous Brigade Road. 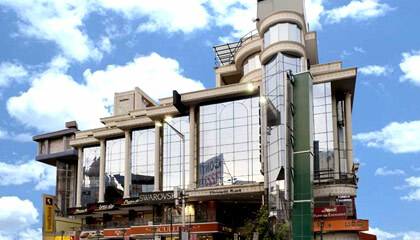 The Monarch Hotel is one of the prominent 3 star hotels of the Garden City. 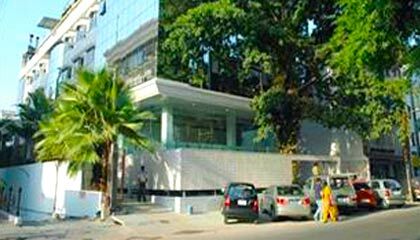 Offering an easy access to main commercial, entertainment, business areas of Bangalore, the hotel turns to be a favorite destination for all kinds of visitors. Blending opulence with modern and sophisticated conveniences, it caters to the needs of business visitors and tourists alike. Its accommodation units, with splendid decor and latest amenities, are intended to provide absolute comfort and privacy to the guests. The hotel extends well-equipped convention center in the company of a team of experienced professionals for successful organization of social get-togethers or business events. 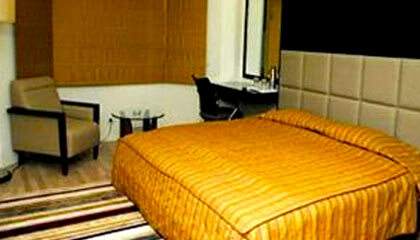 In snappy terms, The Monarch Hotel is a nice place to have an enjoying and agreeable stay in Bangalore. The hotel offers a range of exclusively decorated rooms, classified into Corporate Rooms, Superior Rooms, Executive Rooms, Monarch Executive Rooms and Monarch Suite. Each room is outfitted with modern amenities required for a comfortable stay. Coffee Shop: A multi-cuisine eatery serving variety of lip-smacking dishes.